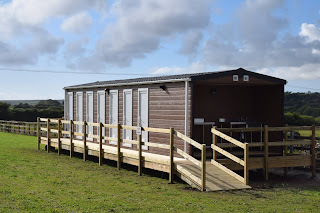 Springfields Fun Park Camping offers a wonderful camping experience for the whole family in Ruthvoes near St Columb Major. 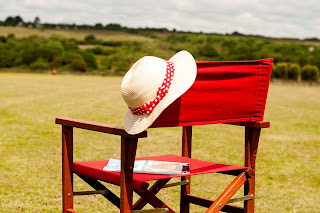 Our campsite in Cornwall is the perfect place for parents to relax whilst the kids go off to play. Our spacious camping fields have spacious plots for tents, trailers and tourers. 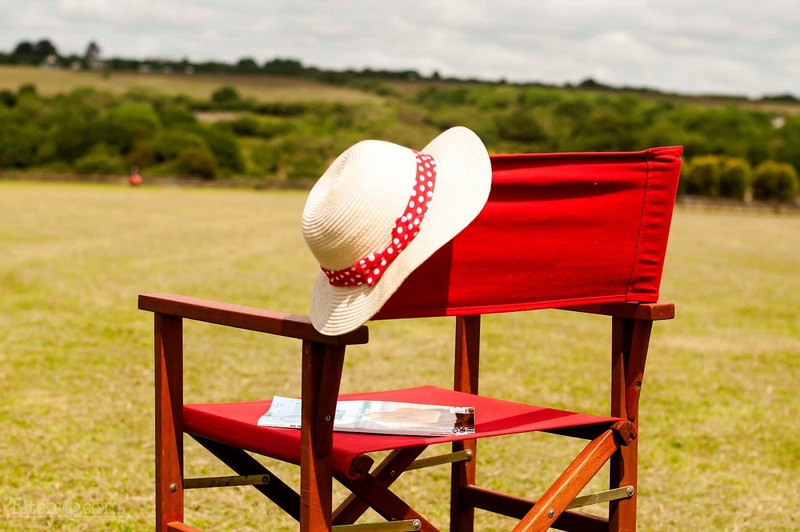 All the camping areas are surrounded by stunning countryside. Facilities include ten electric hookups and a shower and toilet facility. We also have four gorgeous lakes, a lovely woodland and lots of animals to see.